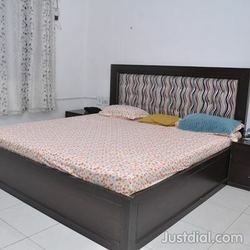 We also offer fully furnished rooms / whole accommodation for corporate clients on contract basis for long term. Accommodations are also available for short terms period. With our Best Services all the time.